I was in London a couple of weeks ago and whilst strolling through Selfridges, I spotted the YSL counter. 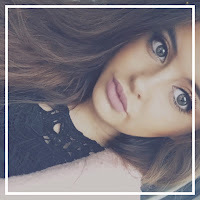 If you've read my High End Makeup Wishlist post then you know I've been wanting a YSL lipstick forever! And in the moment surrounded by all the amazing makeup brands in Selfridge's makeup hall, I went for it. After swatching pretty much every lipstick, I went for a gorgeous sheer red colour. 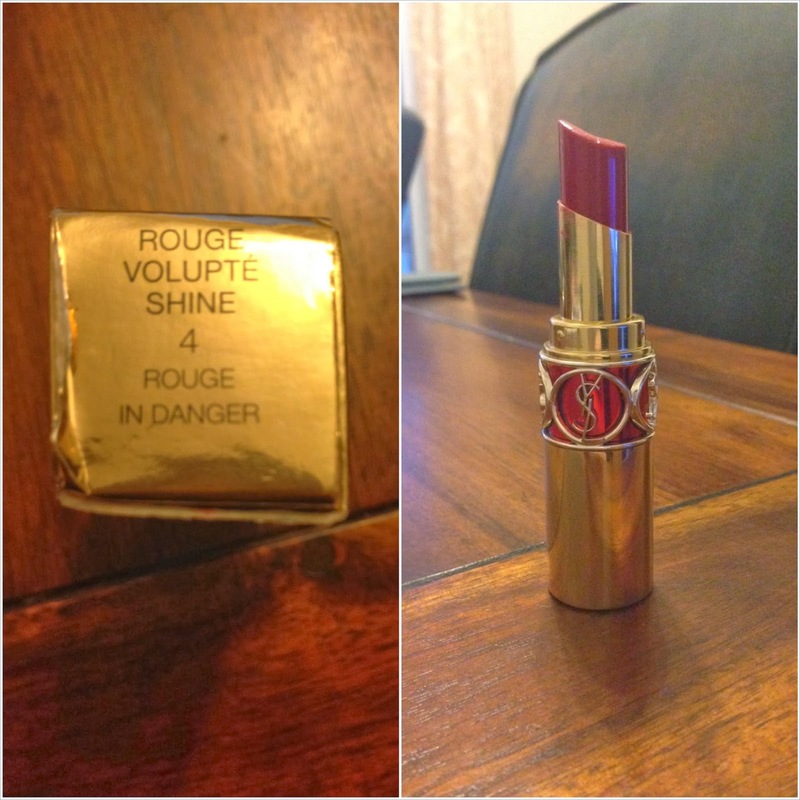 It's the Rouge Volupte Shine lipstick in the colour 4 - Rouge In Danger. It was £24 which I don't think is such a bad price for such a luxurious product. The packaging is absolutely beautiful. I almost don't want to use it because it's just so precious. You can definitely tell it's a higher quality product. I keep it in it's box all the time because I want to keep it pristine! The actual lipstick is again, gorgeous. 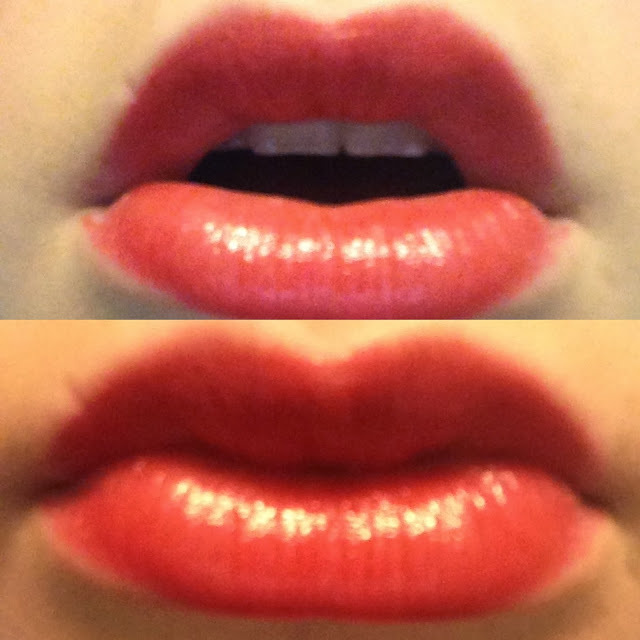 It's shine effect so it's a lot shinier and looks a bit like a gloss when you first put it on. The colour is definitely buildable and builds to a true red colour. The colour also lasts a long time. The shine obviously fades, but you're left with a really nice red stain. I think it looks a bit like Benetint from Benefit. Because of the shine formula, it's really moisturising and feels a lot like a lipbalm. However, if you do have chapped lips, it may show up and look a bit blotchy once the shine's gone. Apologies for the bad lighting, but this just shows you how you can apply it sheer, or build it up for my colour.